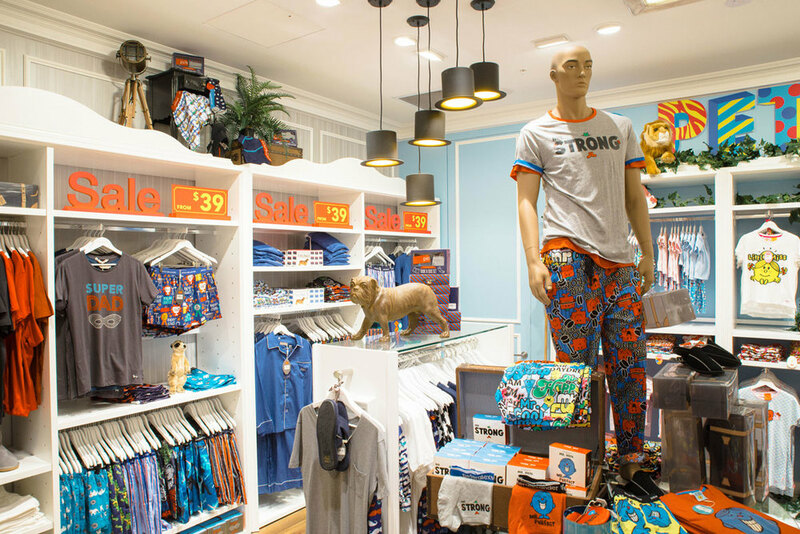 Peter Alexander Sleepwear is a prestige lifestyle brand that is both inspirational and affordable. 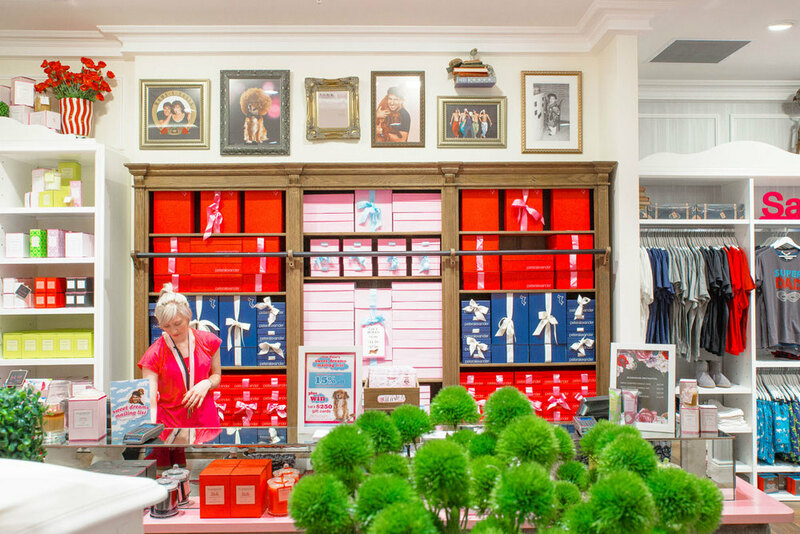 It was named Retail Chain of the Year in 2006 by Ragtrader Magazine. 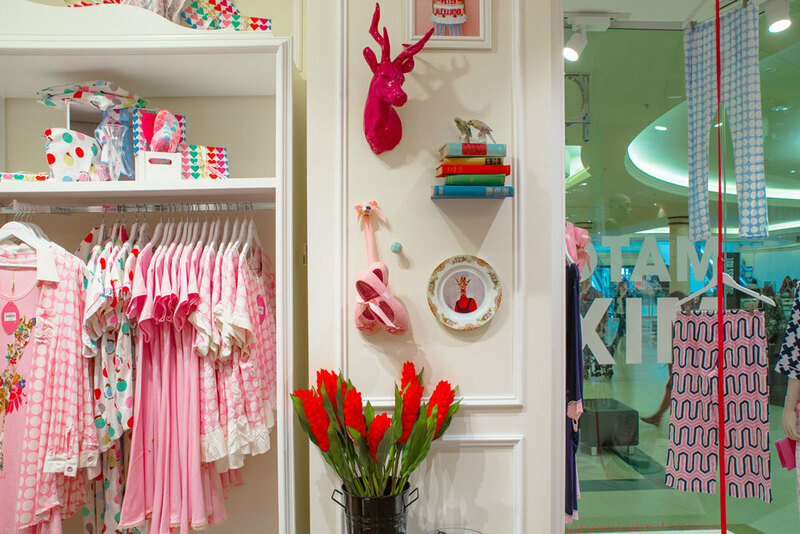 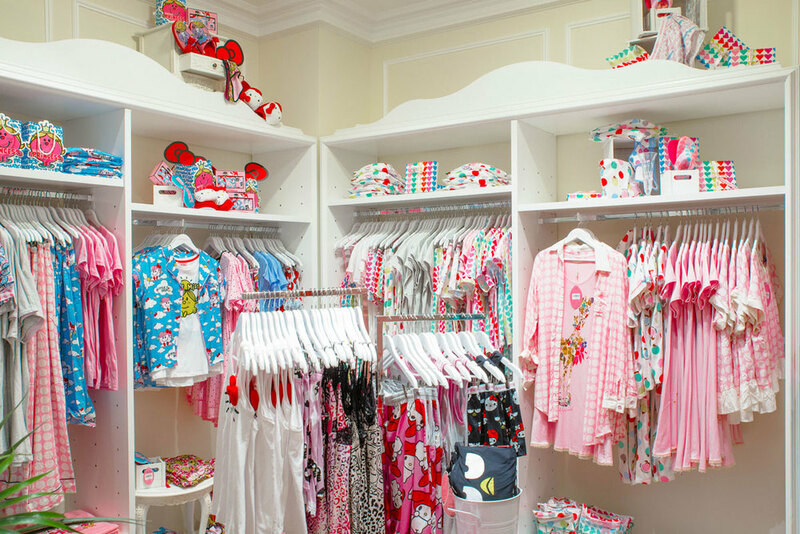 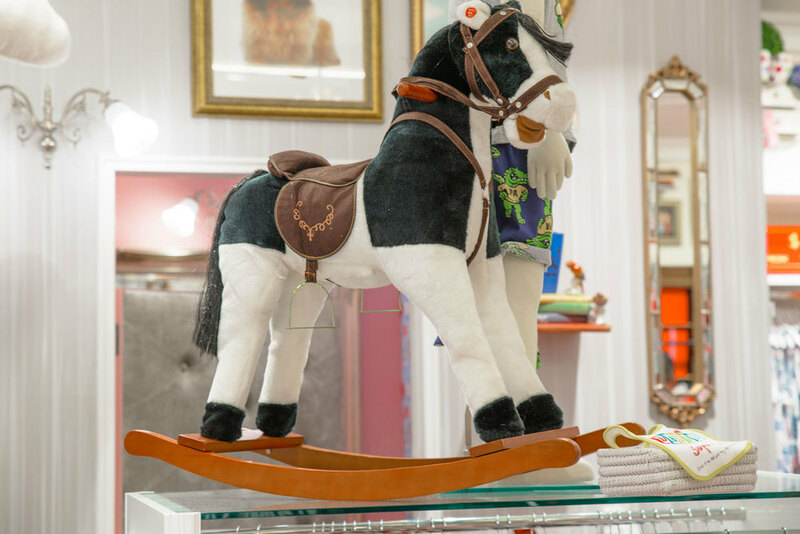 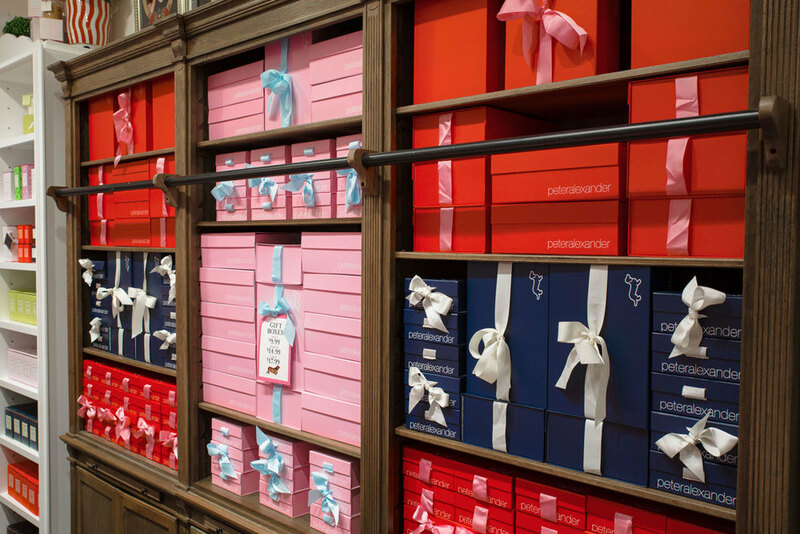 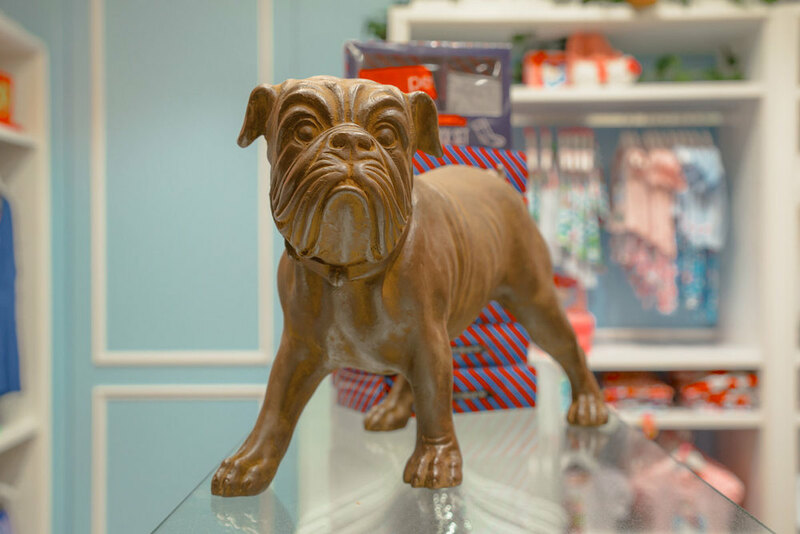 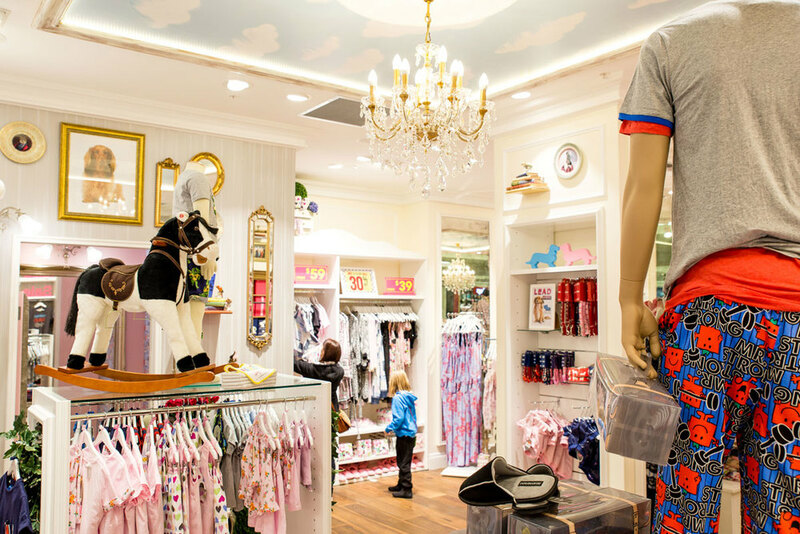 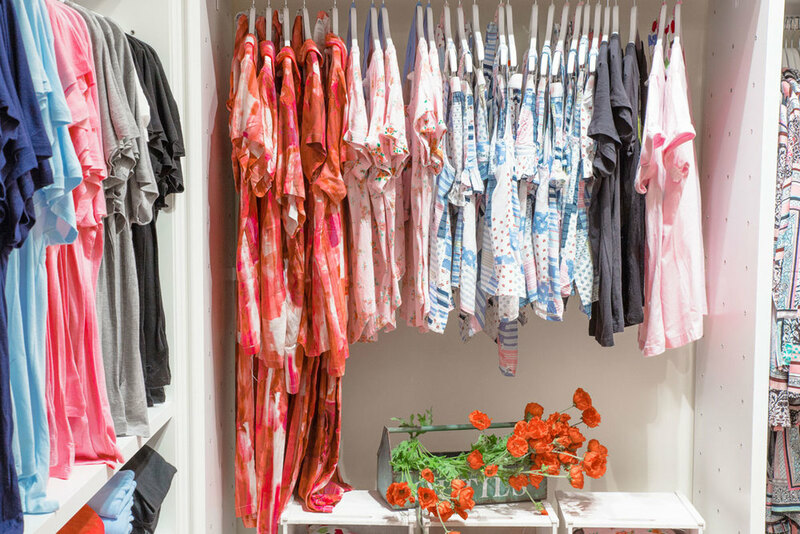 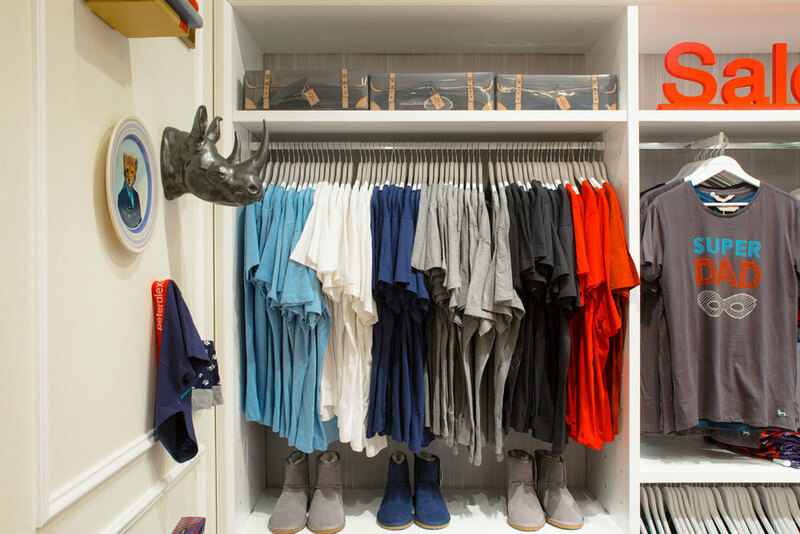 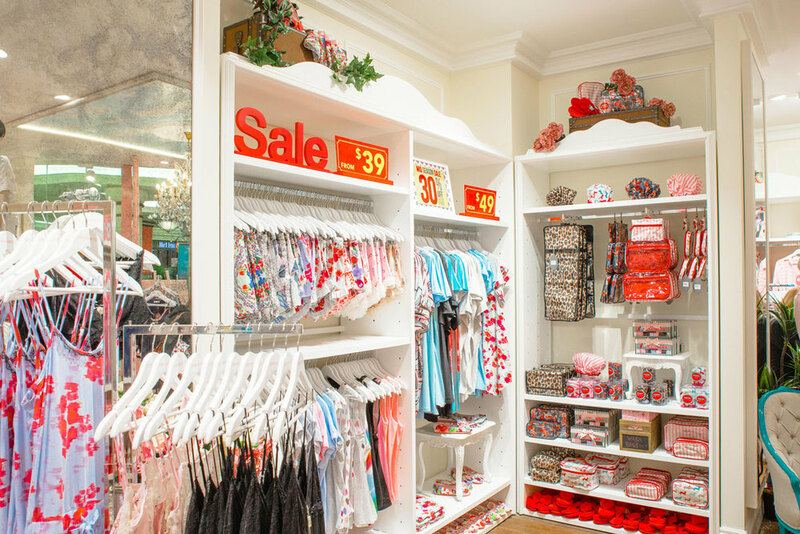 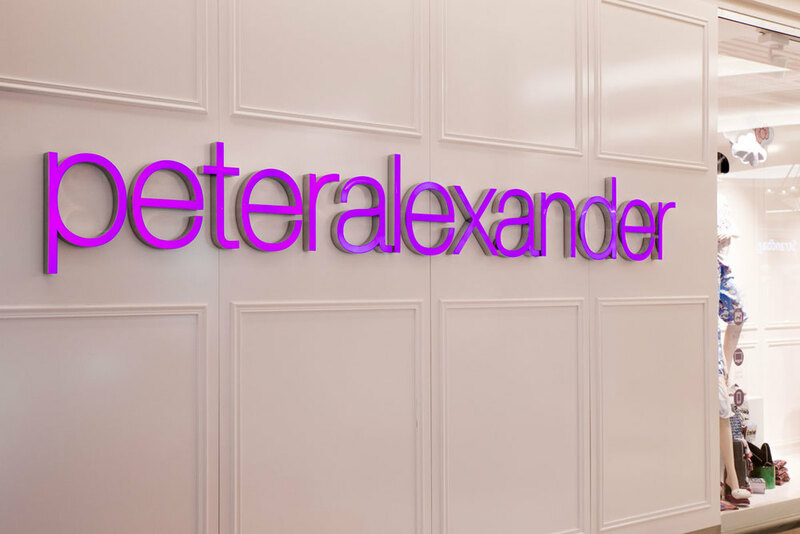 Peter Alexander has grown with leaps and bounds to over 80 retail stores within Australia and New Zealand. 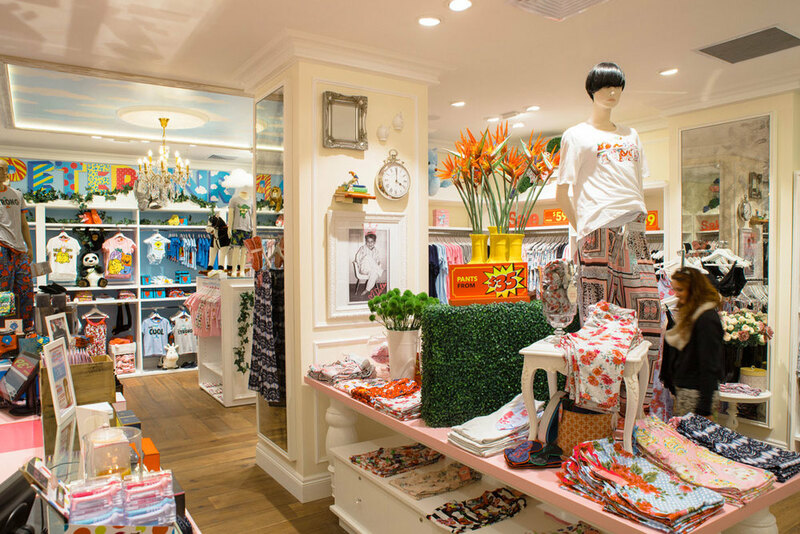 Established in 2000, Peter Alexander specialises in Pyjamas.